Pre-tocopheryl: Smoothen skin and pores. 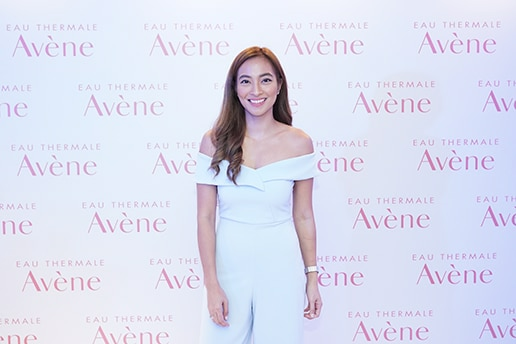 At the official launch of Avène Aqua Cream-In-Gel. I learned a lot about skin, particularly the difference between dry & dehydrated. Both of which can be addressed by the newest moisturizer to hit the Philippine market. Avène has been very popular in Japan (and is oftentimes sold out!) that’s why I’m so happy it’s finally here! 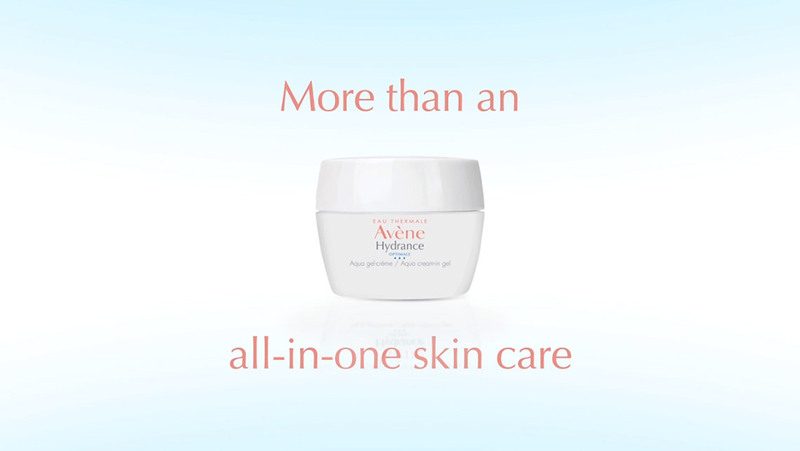 This is the new Avène Aqua Cream-in-Gel which can span #DoItAll for my skin. It hydrates, mattifies, soothes, protects damage from air-pollution and evens out my skin tone. Talking about how lazy I am with putting skin care on! Thankful for the new Avene Cream-In-Gel, out now! 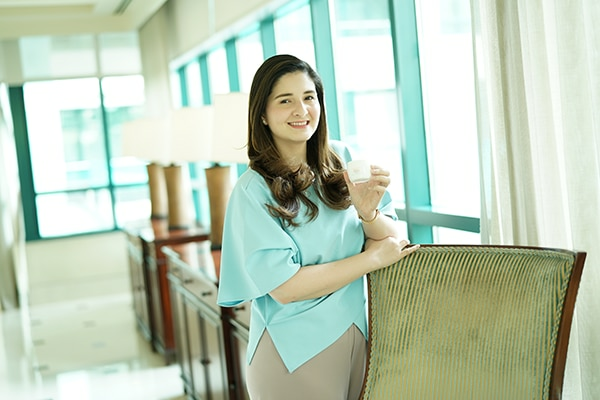 Being beautiful and ageless has no limit because this new product is perfect in keeping my skin hydrated, smooth and protected from air pollution. 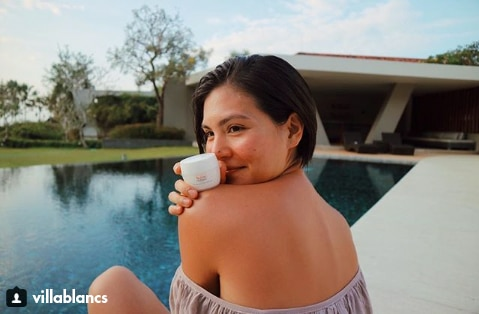 My skin needs the new Avene Aqua Cream-In-Gel... this is formulated for Asian skin and that is what we need, it hydrates, mattifies, soothes, protects damage from the harsh elements of air pollution and it evens out my skin tone.